This report recommended that the voluntary nature of all screening programmes should be emphasised and that adequately informed consent be a requirement. It also recommended that counselling should be readily available for those being genetically screened, as well as for those being tested on account of a family history of a genetic disorder. The report considered the serious implications which the results of screening might have for a family. Potentially difficult problems might be posed in applying the longstanding ethical principle of confidentiality between the professional and the individual screened. 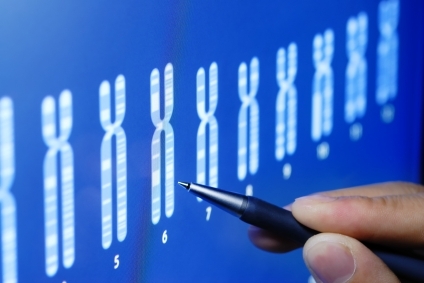 When genetic screening revealed information that might have implications for the relatives of the person being screened, the report recommended that health professionals should seek to persuade individuals, if persuasion should be necessary, to allow the disclosure of relevant genetic information to other family members. Screening should only be undertaken in the context of employment if accompanied by safeguards for the employee after appropriate consultation. The Department of Health, in consultation with the appropriate professional bodies, should formulate detailed criteria for the introduction of genetic screening programmes and establish a central co-ordinating body to review genetic screening programmes and monitor their implementation and outcome. There should be early discussions between government and the insurance industry about the future use of genetic data.